Digital and traditional media are busy with calls for cutting down the purchase of luxury goods during Ramadan in an attempt to save foreign currency. 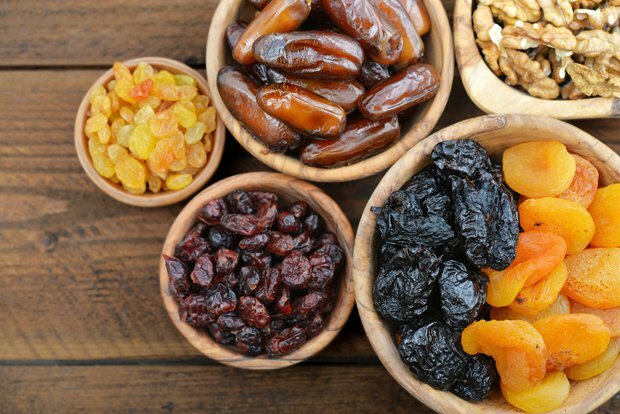 Ramadan is a high season for importing goods especially food commodities. This year merchants reported less imports as they predicted low consumption rates due to lower pound value and rising prices. It is clear Ramadan has a different nature than the rest of the year, but in what arenas does it affect Egypt's economy? The answer is fourfold. In most public and private enterprises the working hours are reduced by (a maximum of) two hours during Ramadan. Managers also reported low productivity rates of employees that reaches between 30-35% besides many companies postponing events and decisions till after the holy month. Trading in the stock markets typically slows down during Ramadan as the trading hours are usually reduced by one hour. Unlike business, the market gets a boost during Ramadan especially the food division. Ramadan in Egypt is highly characterized by higher consumption of food products leading to higher prices and higher profit margins for merchants. It is true that high consumption can lead to economic growth, however it's a short term/seasonal growth in this case. A study by the Information and Decision Support Center (IDSC) affiliated with the cabinet had stated that the average Egyptian family spending on food is EGP 200 billion per year, 30 billion of these are during Ramadan. Leading to recording 70% more consumption than any other month. Restaurants and Cafes report an average of 80% increase in their customers, especially these that offer entertainment. In April CBE assigned $120 million for importing food products to prepare for Ramadan. As the Hollywood of the Middle East, Egypt is known for exporting series and the peak of series' production is none but Ramadan. Critics claimed that this year's productions exceeded 70 series and shows with a budget that surpassed EGP 2.5 billion. Ramadan also represents the peak season for charity organizations as after the whole month it declines again. Banks have already started since May preparing for receiving donations. 57357 Hospital, Magdy Yacoub foundation, Misr Al-Khair, Egypt's Food Bank and many others are among the most famous charities receiving donations in Ramadan.